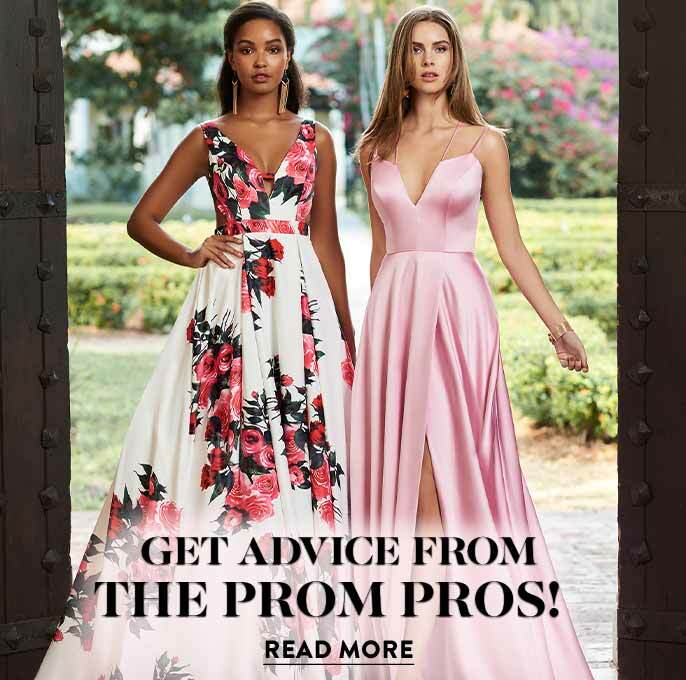 This gorgeous JVNX by Jovani long v-neck prom dress, sold exclusively at PromGirl, is a flirty fusion of sassy design and feminine details. The mock-wrap style of this formal designer dress creates the surplice v-neckline and figure-flattering pleats. 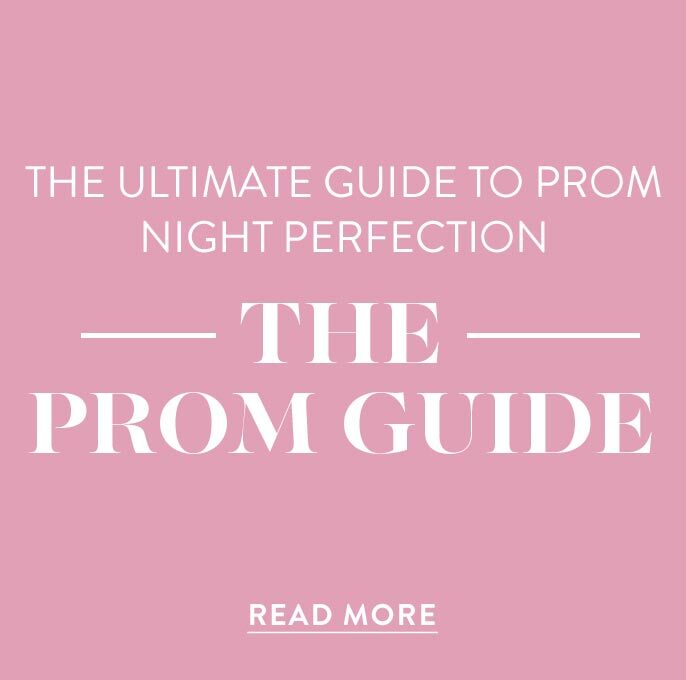 Creating a visually slimming effect, the crossover v-neckline on the sleeveless bodice of this satin evening dress has a matching v-back. 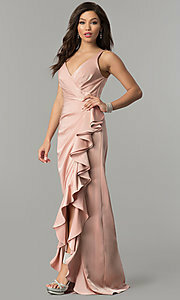 Dramatic cascading ruffles trim the alluring side slit as it drapes across the front of the floor-length skirt. 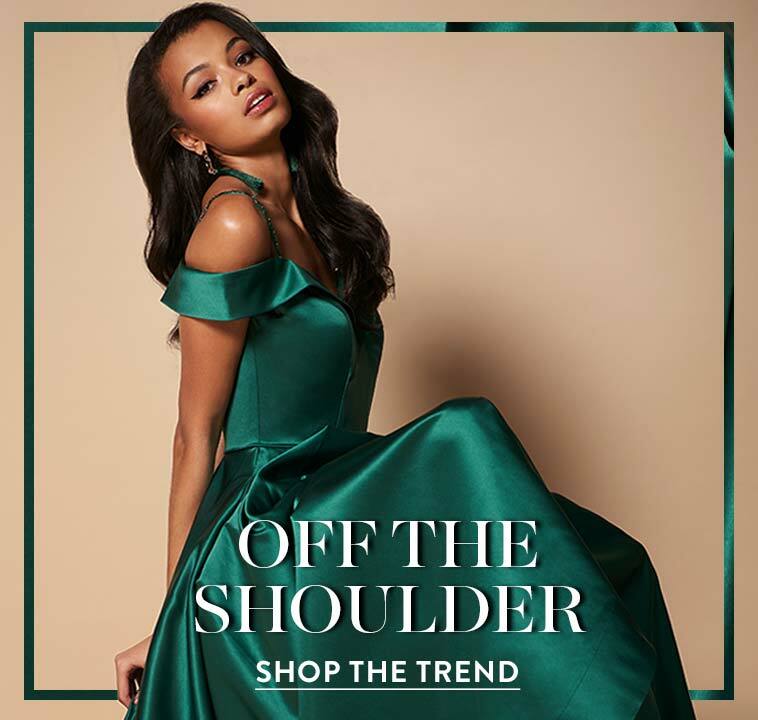 Wear this statement-making mock-wrap long prom dress with a ruffled slit to prom 2019, a fancy gala or other formal event.